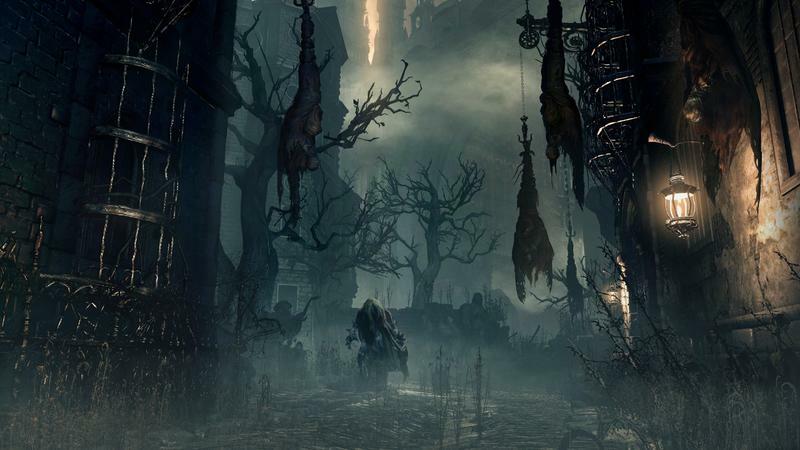 Bloodborne, the first effort from From Software following the Souls series, now has an official western release date. 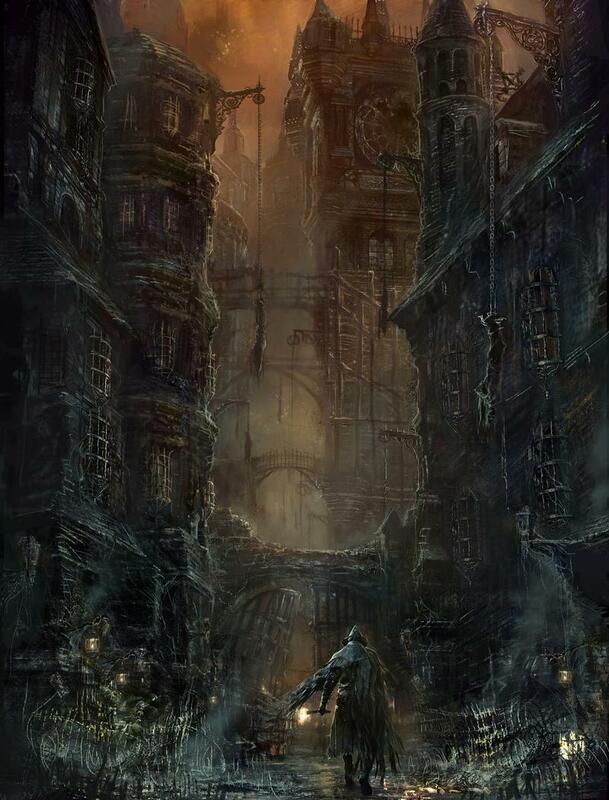 Players can expect to dive into the brutally difficult and intense world of the game starting on February 6th, 2015. 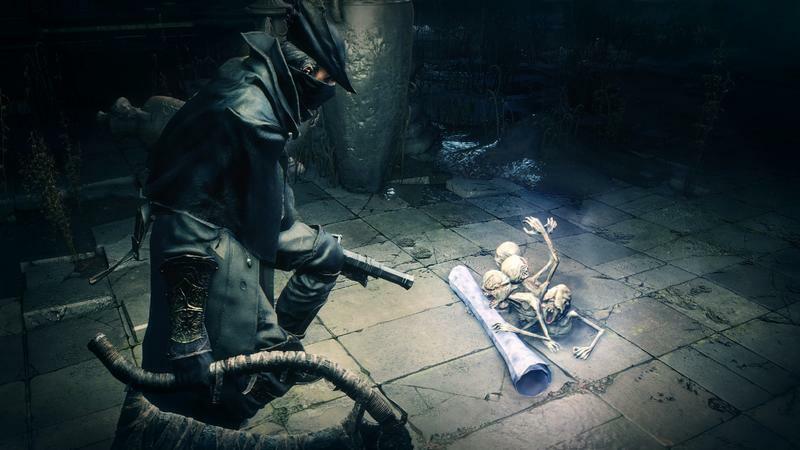 Along with that date comes a brand new trailer straight out of Tokyo Game Show 2014. You can see that at the head of this post. 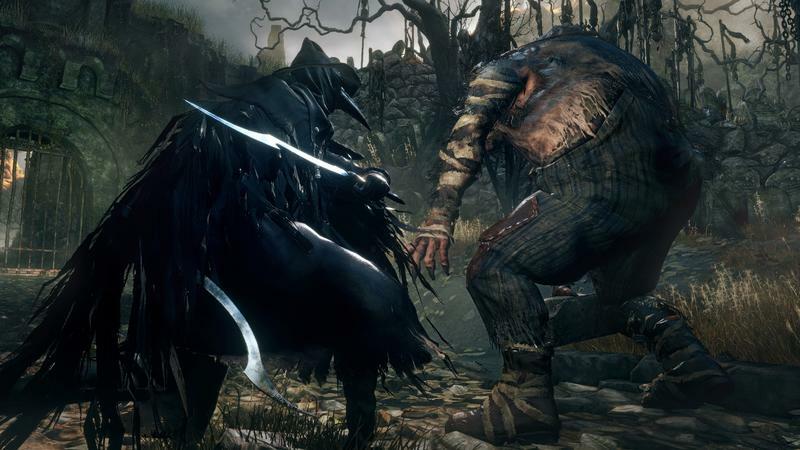 It features gameplay, lots of brooding and some totally damaging attacks. This game looks hard, folks, so get ready. We also have a slew of new shots and a piece of art for you to consider. 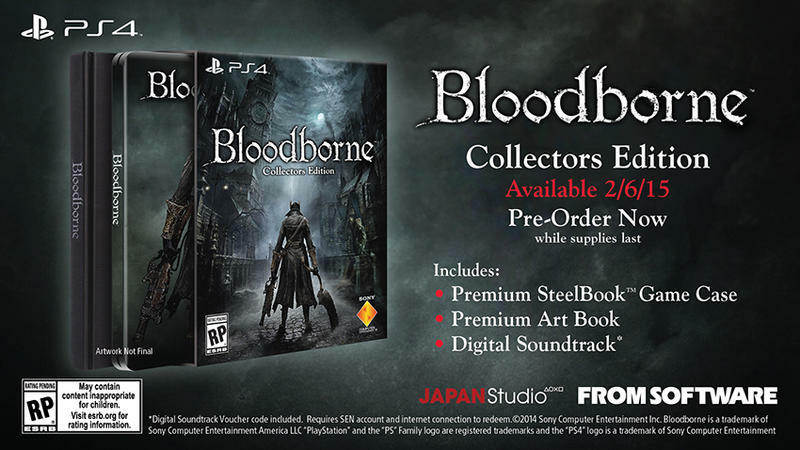 Last but not least, we have news of a Collectors Edition for Bloodborne that’s up for pre-order. That includes an art book, the soundtrack and a SteelBook game case. Sorry, no insane statues here. 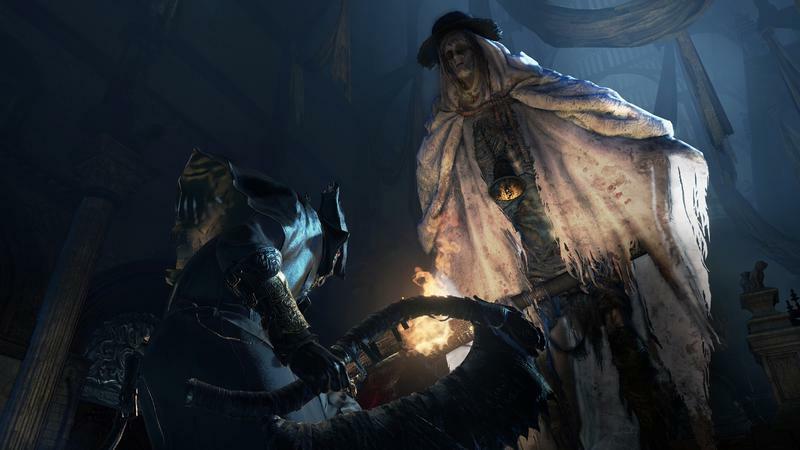 Bloodborne is being developed exclusively for the PlayStation 4, so when February 6th comes along next year, you’ll need a PS4 in order to play it. Is anyone ready to set money down for this one yet? If not, what’s holding you back?